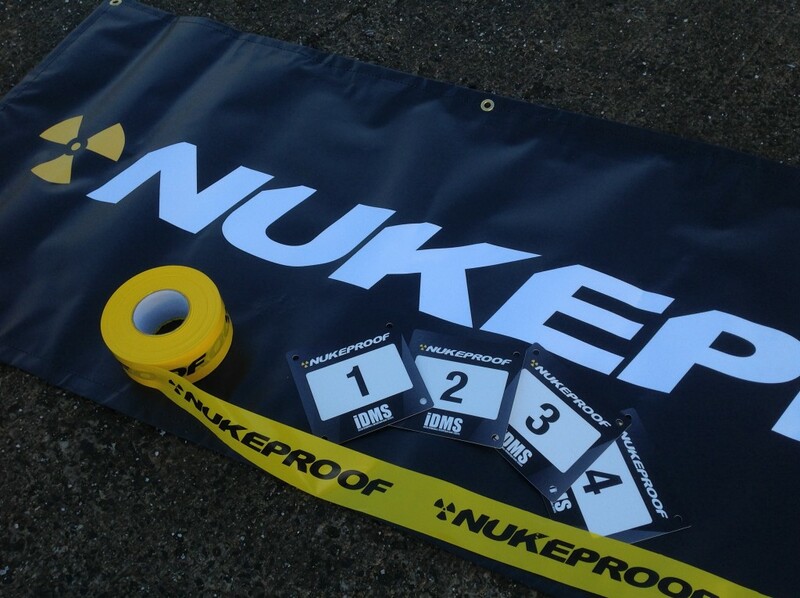 Ladies and Gentlemen, children of all ages above 14, 021racing is proud to bring you the final round of the 2015 Nukeproof Irish Downhill Mountainbike Series, to be held in Scarragh woods just outside Cahir, Co. Tipperary. This round will be Double Points! As previously announced, this event will be run without uplifts, this is due to insurance requirements that cannot currently be met. The course will have a walkway marked out to lead you back up the easiest path and the push up will not be difficult. There will also be refreshments on route and Monster Energy will be on site to make sure you’re full of energy at all times! 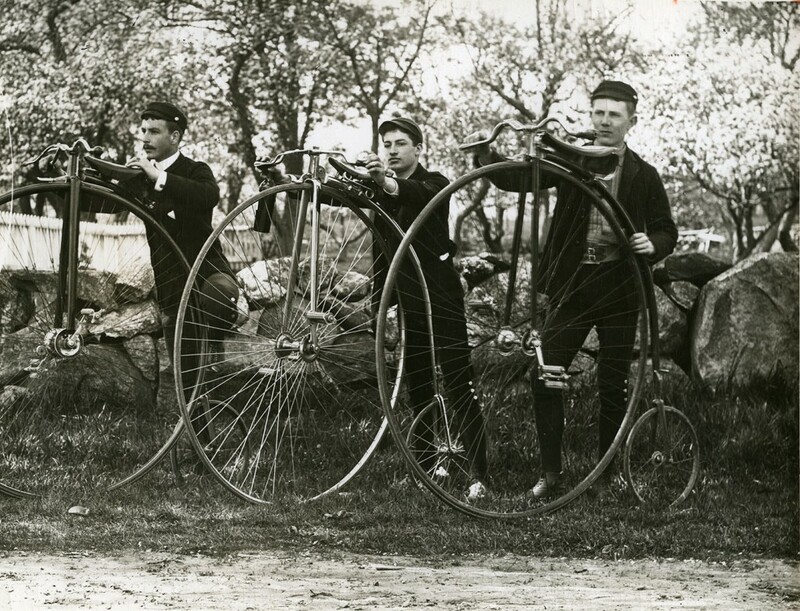 021racing would like to remind all riders and spectators that the race is on Coillte land. Downhill racing relies heavily on the kind support of Coillte for race venues and it is important that the positive relationship that has been built up by 021racing is not jeopardised by leaving litter in the forest or causing tension with locals through inconsiderate behavior. You are also reminded that mini bikes and the like are not permitted under any circumstances. Parking is at a premium so please park your vehicles sensibly and allow local traffic easy access so that the event doesn’t unnecessarily attract the attention of the Gardai or cause issues for Coillte or local residents. Please co-operate with the race organisers and traffic coordinators before parking so larger vehicles are not parked on the road causing blockages. As you approach Cahir, just before the new motorway flyover (overhead) take the right hand turn. Drive up the hill and past the houses and make a left turn at the next junction. Continue on past a number of other houses and go straight through the staggered crossroads and on to the parking area.. There will be signs put up on all routes leading to the event. Due to the race being push up with no uplifts we have modified the entry fees to reflect this. Check out the FlexoMedia coverage from round 4 in Ravensdale below. Due to insurance reasons, we will not be able to provide an uplift service in Scarragh Woods, Cahir for round # 5 of the IDMS. The event will be a push up affair. After speaking with the forestry commission in the UK, Coillte have now adopted the same uplift policies and because of this we are unable to meet the new insurance criteria.Typically, we are the first club that has to deal with this situation and we hope that the riders understand the position we are in. As a result, we will be reducing the entry fee to €35 for Senior riders and €25 for underage. Ravensdale will go ahead as advertised. We have also had a request for unauthorised building in Scarragh Woods to stop immediately. We do not wish to bring the builder(s) into bad light by naming, but you personally are putting the event at risk. It’s great to see your enthusiasm and great work, but you really need to stop and look at the big picture. Thanks to D.Sweeney Photography for the cover image, you should go and check out his work! Amazing shots! Thank you for your support and we look forward to seeing you in Tipperary. Great weekends racing in Bree, cracking weather and a great track, thanks to all involved Bree Mtb, Irish Downhill Mountainbike Series IDMS! Well done to West Cork man Ruairi O Connor on his 2nd place in the Juvenile category and Lismore man jack Crowley took 2nd spot in the Juniors despite suffering with a stomach illness! 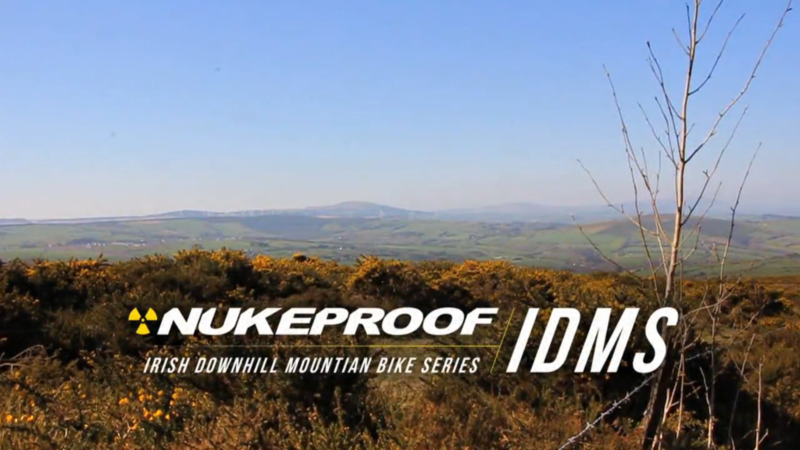 Enjoy this lookback at round 3 of the IDMS in Bree with results videos & photos go leor! Check out the latest of FelxoMedia’s race coverage, just on time for the weekend! and don’t forget to watch the BreeMTB edit from round 3 too. Be sure to check out the selection of great albums below, make sure you show your support for the awesome photographers! 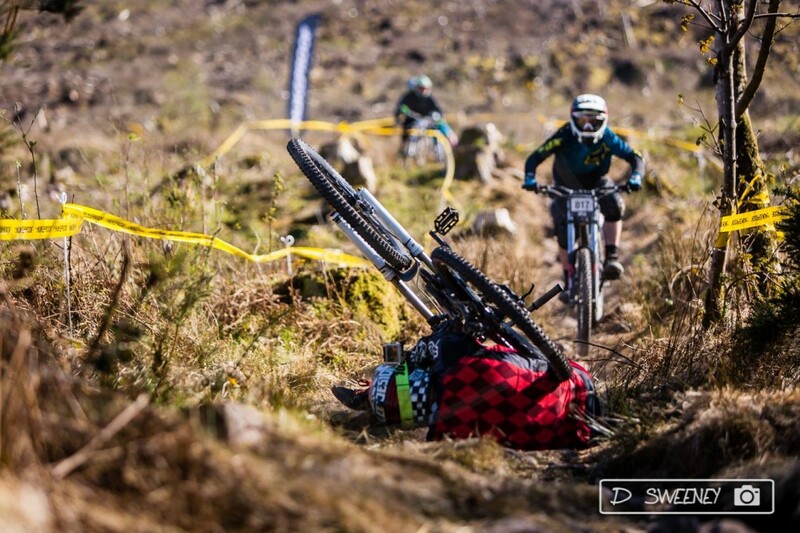 Wezzah on the attack at Round # 3 of the Irish Downhill Mountainbike Series IDMS! Nice pic of 021racing rider Rory O Keeffe racing Round #3 of the Irish Downhill Mountainbike Series IDMS yesterday, cheers Ivan Rajkov for the pic! So there you have it, if I missed your album or didn’t include you in this post, please get in touch! Next up will be the Irish Downhill Championships in Rostrevor!, I’m excited. Are you? Thanks to BreeMTB for another great event! Roll on the next round!! 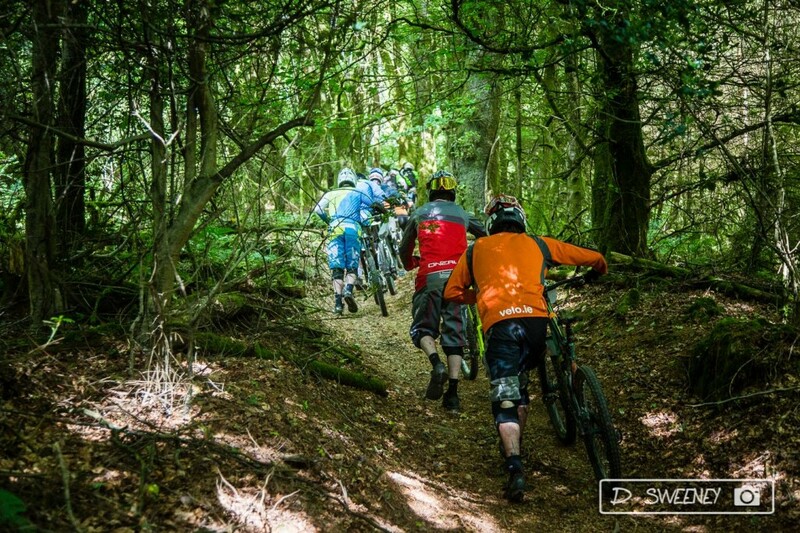 Bree Racing will be hosting round 3 of the idms this month, If you haven’t seen a dh race before then i promise that you will be impressed, its a fantastic sport to watch, the kids will love it, lots of big jumps and some very dodgy rocky sections. Bree is home to one of Ireland’s best race tracks and there has been loads of new features added this year to make this an event not to be missed. The race weekend kicks off Saturday morning at 9, there will be a full day of practise runs finishing up around half 4. There will be 2 hours of practice Sunday morning followed by the timed runs which will be kicking off with the under-age category around 12 noon, this will give you loads of time to find the best spots on the track. hopefully the weather picks up for it but if not the muck and rain will add to the carnage that is dh racing. Off the start ramp into a little step down get the peddles in, off a gap jump to land into a rut then power on to a step up and hit the road gap that will bring you to the wall ride, then over the wall to join up with a section of old track which you to the rock garden, descending to a berm with a lip jump on exit, then hammer through another rock section into 3 possible line choices, down into a flat corner into a small rock section while entering a berm, now power down here through a tight section of track which will bring you jumping into a wide open section at the fire road, from here you will enter a step down into the woods and then into a corner which brings you to a new section little jump, hard on the brakes here because you enter a rock slab with a berm built out and for a tight technical line through trees while avoiding a root (yea know when yea see it ) then skip over a rock into a left hander off a north shore step down, then up to a rock drop with 2 massive rocks either side, through that into a big berm to the roots section alongside the fire road then cross to the bottom section of the track and over the finish line. Right back into the uplift to do it all over again, we have been busy all year long preparing the track. Bree racing would like to see everyone enjoy their weekend and have a blast.